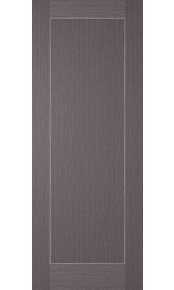 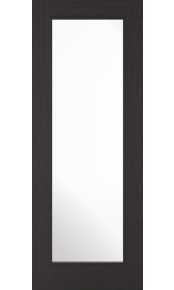 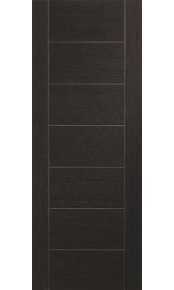 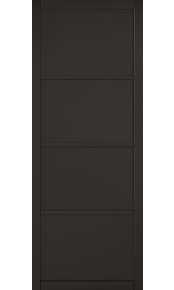 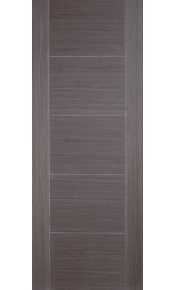 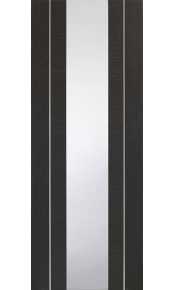 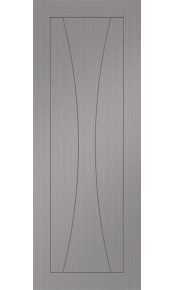 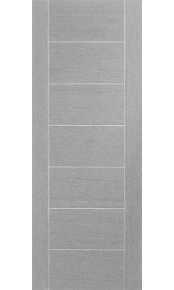 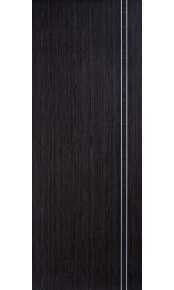 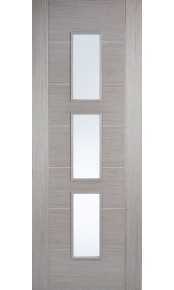 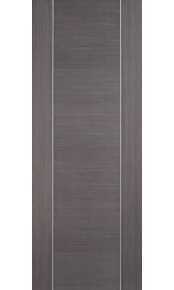 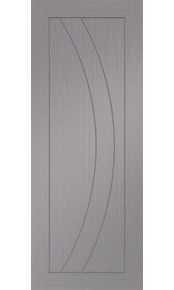 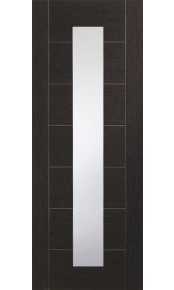 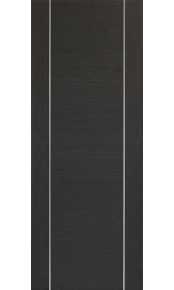 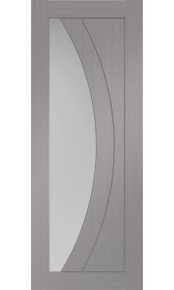 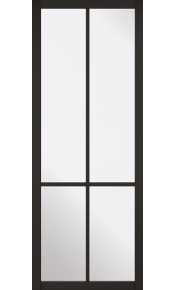 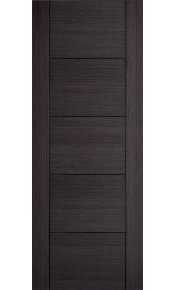 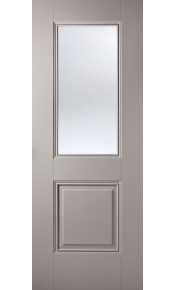 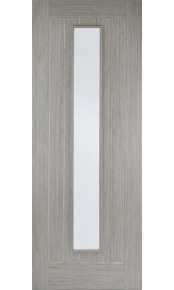 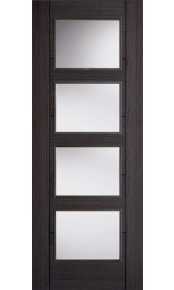 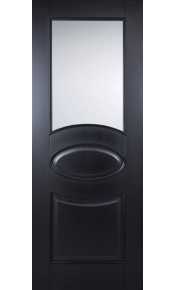 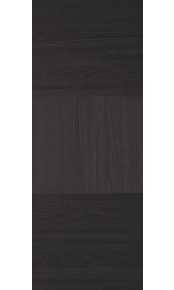 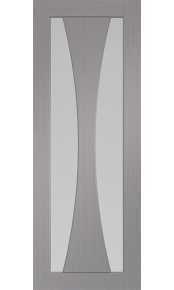 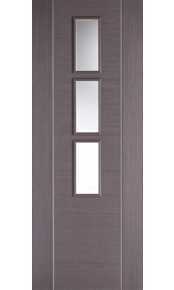 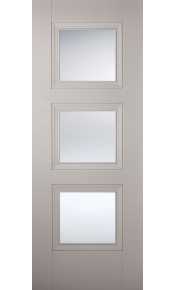 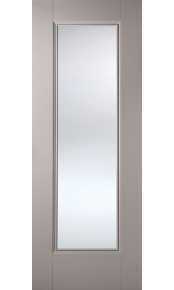 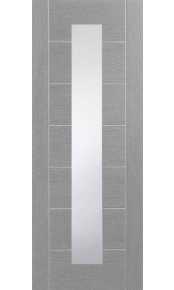 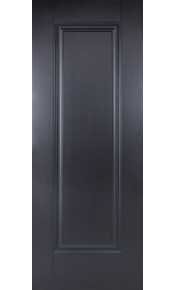 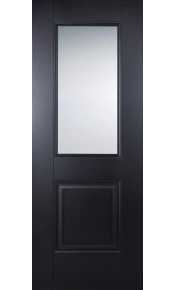 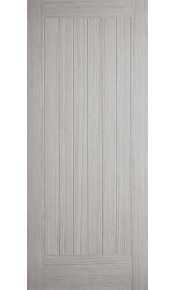 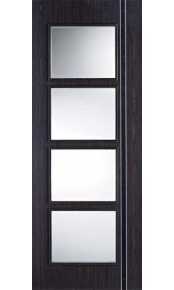 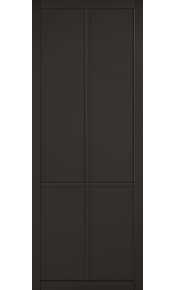 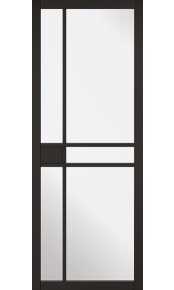 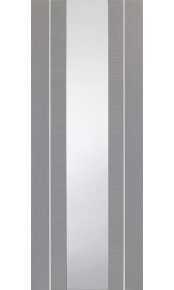 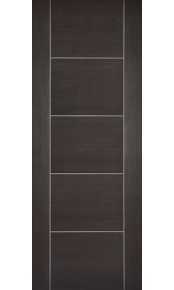 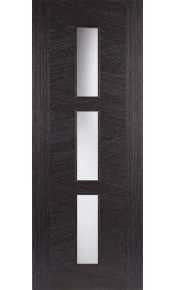 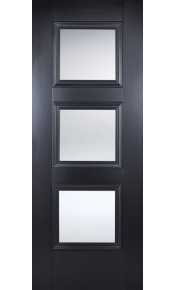 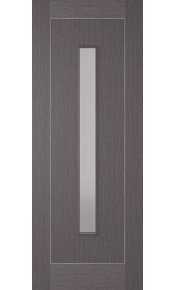 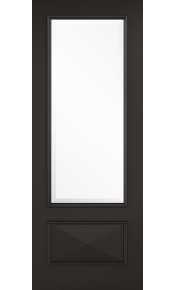 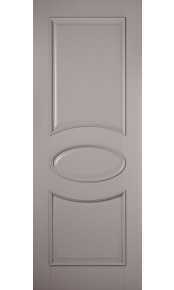 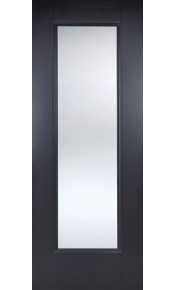 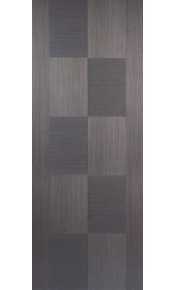 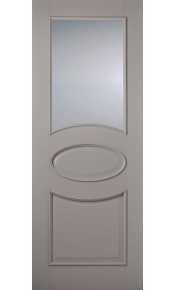 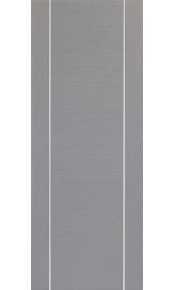 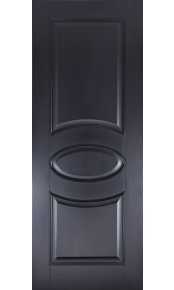 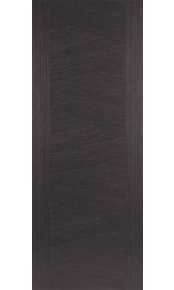 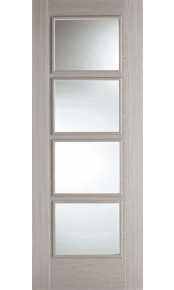 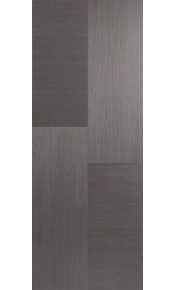 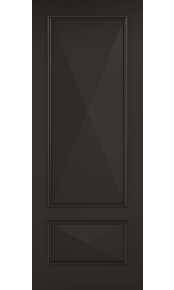 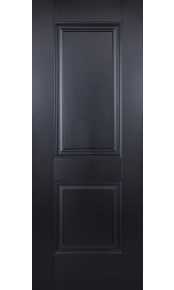 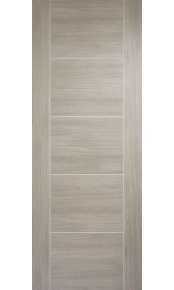 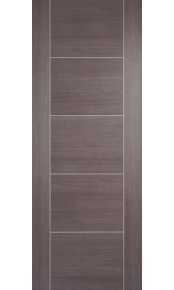 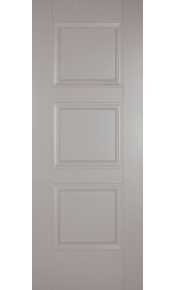 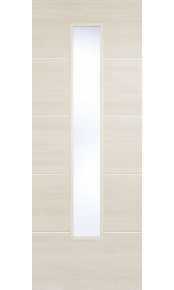 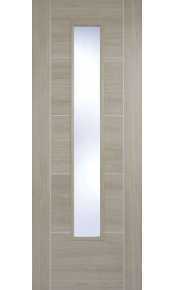 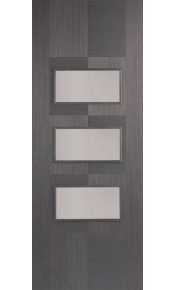 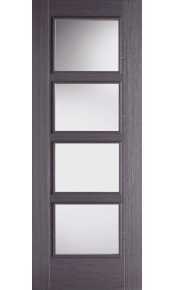 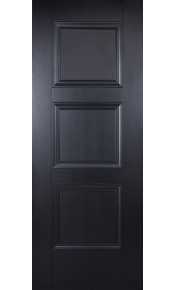 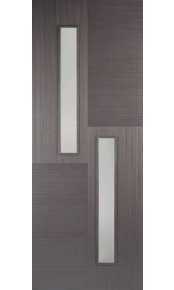 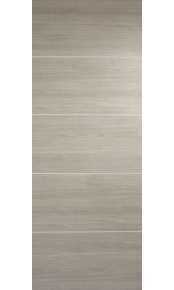 Range of contemporary internal doors with grey veneers or in grey/black primer. 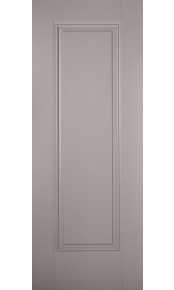 The grey doors have become increasingly popular recently, providing an alternative unique look to compliment modern interiors. 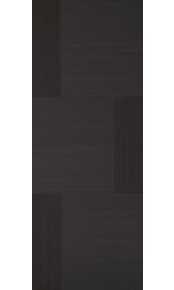 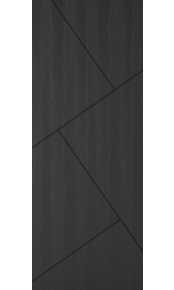 The collection of available veneers ranges from very light grey to black appearance allowing to compliment or contrast virtually any modern interior design. 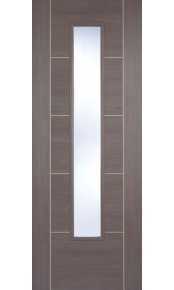 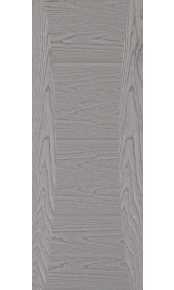 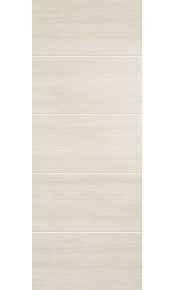 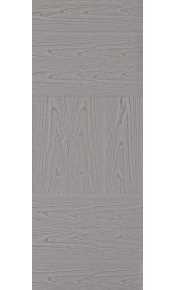 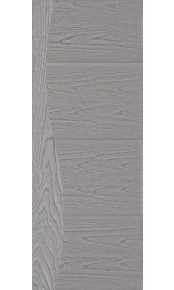 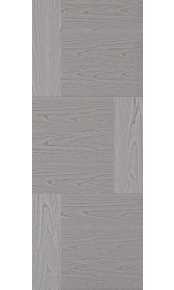 Grey veneers are artificially created, usually by staining natural veneers to a consistent grey colour, this way the doors have always consistent colour but the wood grain is also preserved. 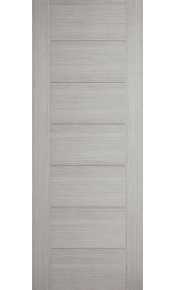 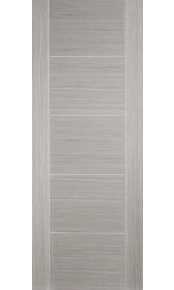 All grey veneered doors are finished with a protective layer of clear lacquer and ready to hung. 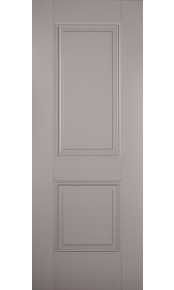 Grey primed doors are supplied in smooth primer ready for final coat of paint on site.